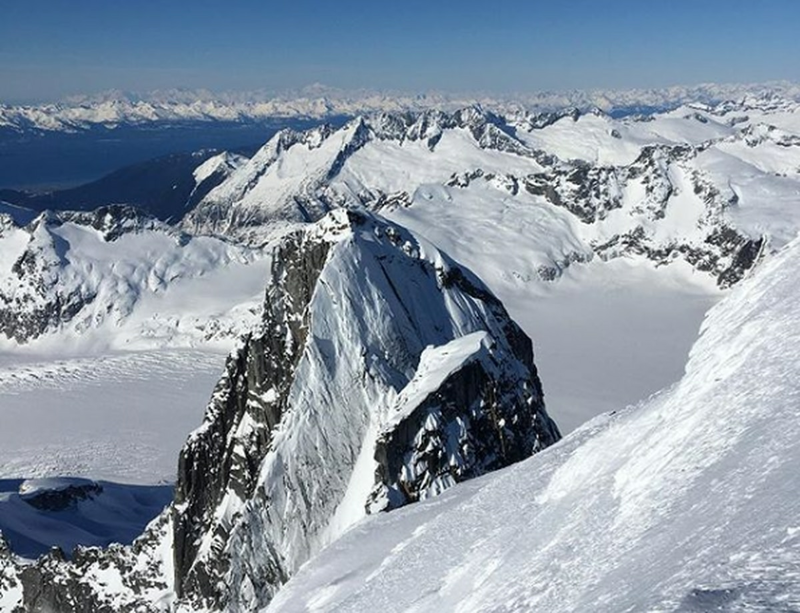 JUNEAU — The terrain around the remains of two climbers who died eight months ago while scaling the Mendenhall Towers is still too treacherous to access, rescue officials said. The Mendenhall Towers are jagged peaks that rise nearly 7,000 feet above the Juneau Ice Field. The towers, about 12 miles north of Juneau, provide a backdrop to the Mendenhall Glacier.